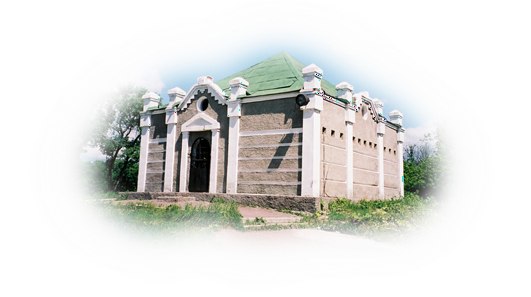 The holly Reb Levi Yitzchok of Berditchev (1740-1809), also known by the name of his classic work on the Torah the "Kedushas Levi", was one of the greatest disciple of his teacher the Mezritcher Magid. He was the scion of a line of illustrious Rabbis, and of gigantic stature himself. Because of his countless interceding before Hashem Yisborach on behalf of the Jewish children he became known has the "Defense Attorney of Klal Yisroel". The Tzemach Tzedek of Lubavitch once said that because of Reb Levi Yitzchok's interceding on behalf of Klal Yisroel a heavenly palace (היכל) carrying his name was created, whereas anybody mentioning the holly Berditchever's name throughout prayer will be answered at once. When the Skolener Rebbe Zatza"l reached the words "באין מליץ יושר" (And there is no advocate to intercede on our behalf), - that is said during the Prayers of the high holydays - he would put his right hand on a "Kedushas Levi" thus indicating that the merit of the Tzadik should be our Melitz Yosher. Because of the holly Berdichever's unique Avodah, not just learning in his Sefer or telling stories about him have been used as mean to bring Yeshouhos, but even the mention of his name and his mother's name (Levi Yitzchok ben Sorah Sosha) has been believed to bring protection and blessings. To this day it is common practice as a to write down his name on a piece of paper and to carry it as an amulet (סגולה). Recently, a very rare and historic finding was discovered in an original 4th edition Kedushat Levi, printed in 1830 that was part of the vast library of Rabbi Nuchem Dov Ber Friedman of Sadigura. Rabbi Nuchem Dov Ber Friedman was a son of Rabbi Shulem Yosef who was the oldest son of the Ruzhiner Zatz”l. And he was the son-in-law of his father’s brother Rabbi Avrohom Yaakov of Sadigura. Rabbi Nuchem Dov Ber had a huge Library of Seforim, and had a seal in every Sefer indicating the source of the Sefer. Some of the commonly known seals are "קנין כספי" for those that were self bought by him. "מנחת שי" for the ones he received as a gift and "נחלת אבותי" for the ones he received as inheritance.  In this particular Kedushat Levi, it has the seal of "נחלת אבותי" indicating that this was the Sefer that Heilige Ruzhiner Zatz”l learned in. In the opening page of Kedushat Levi, there are 2 identical wax seals from the Berdychiv’er Zatz”l, reading לוי יצחק בהגאון מ' מאיר זל – חונה פה קק זעלחוב" , and with a picture of the אילו של יצחק (the ram that Abraham slaughtered in place of Isaac) on the altar. 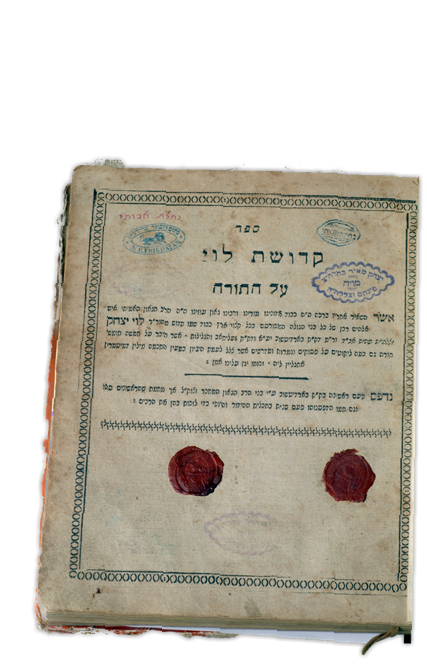 Historians suggest that the Sefer was probably sent by the Berdychiv’ers children to the Ruzhiner Zatz”l, and to give the gift some more importance and חשיבות they have emboldened the wax seals of the Berdychiv’er. 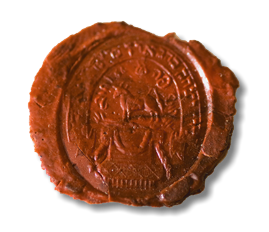 This seal was now re-minted in the form of a coin. You now have this one time opportunity to buy the Segula coin made from the Seal of the Advocate for the Jews. A Limited edition release so act now! This is your chance to cherish in your hands, not only the name לוי יצחק בן שרה שאשה, but a replica of the seal of this great Tzadik himself, a seal that bears a photo of the most commonly used Melits Yosher – the אילו של עקידת יצחק (the Ram of the slaughter of Yitzchok) – Which we pray every morning before Shachrit that we be released from Galus in this Zchus, and which is why the Tzadik chose to put it in his personal seal. Whether you need a Shiduch or a Parnassah, Nachas of the children or a Refuah, or just a Segula for Hatzlacha in all that you do, this coin is what you need, a proven Amulet –קמיע סגולה בדוק ומנוסה- that has helped many people in times of their need. This is a limited edition release, so act now to reserve your Amulet-Coin!